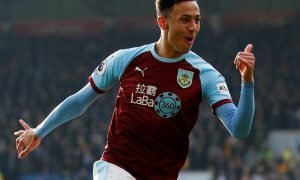 'Can't believe that's true' - Loads of Newcastle fans sceptical over latest update | The Transfer Tavern | News, breakdown and analysis on all things football! 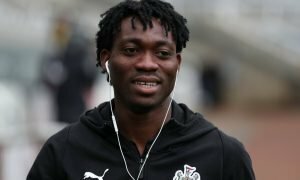 Newcastle fans will still be delighted to have managed to take a point away from Dean Court on Saturday and more good news seems to have come in. 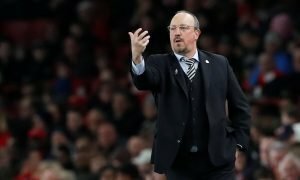 According to The Chronicle, the Magpies are taking steps to ensure that Rafa Benitez is tied down to a long-term deal, including promises of increased funds and training ground imporvements. Whilst this news would come as a fantastic update for any other Premier League club’s fanbase, as far as the Geordies are concerned there must be strings attached. Mike Ashley simply doesn’t do this kind of thing and make promises without there being something in it for him, and whilst they supporters are desperate to see Rafa Benitez put pen to paper they’re sceptical over what’s brewing. This season is the second in a row where Rafa Benitez has pulled the Magpies out of a relegation battle and had them fighting in mid-table. 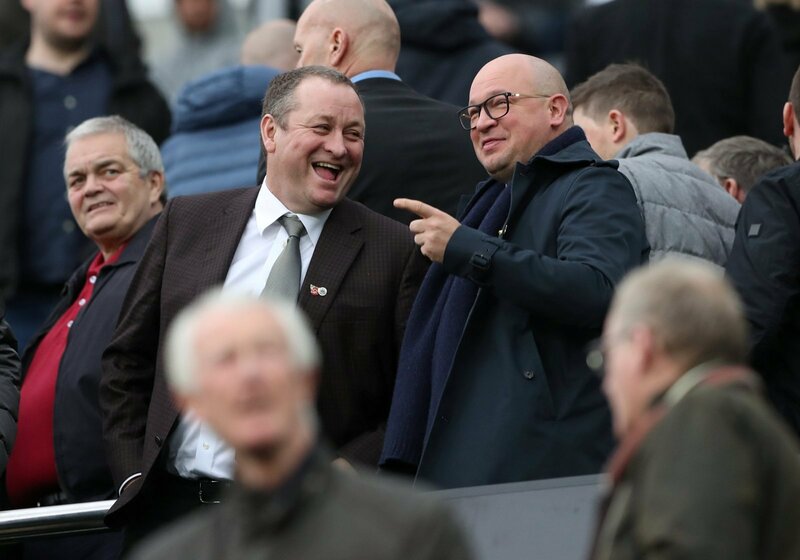 At the moment St James Park is the home of a 13th placed side Premier League side, and with Rafa keeping the Geordies seven points above the drop zone it looks like things could be on the up, even if Ashley latest proposal is riddled with strings attached, as they all expect it to be. No point giving him incentives if you’re not going to give him the funds in order to reach those incentives. Baffles me how no one wants to buy the club! I don’t think his compensation is his biggest factor. He wants investment in the club. All levels. That’s great an all but this deal is only good if the board is actually willing to back Rafa and actually give him what he wants and not a constant repeat of this season and last. This will be full of Ashley wriggle room. The Magpies have little faith in anything being achieved whilst Ashley owns the club, and even with good news like this the feeling is a negative one.